Click here to learn about the ways to become a new veteran student. We all know college can be a big step in life. If you have come this far then click here to learn how to begin. Click here if you just want some information about the overall admissions process. There are great resources that will explain to you about what the University of Wyoming Financial Aid can do for you. You can also check out our link Veteran Financial Resources to see what applies to just military or your needs. 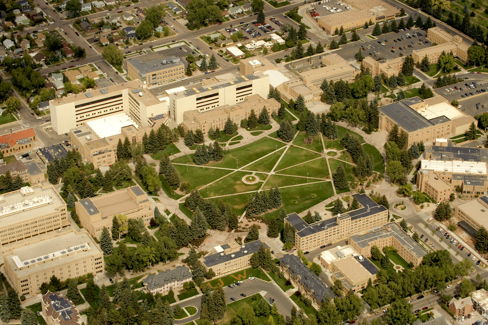 Click here to find out information about the school schedule, those around campus and many other opportunities to help you succeed at the University of Wyoming. Click here to learn about job opportunities around campus. The University of Wyoming has many jobs available that may fit you to put some money in your pocket. Sometime we need to talk to others and this place on campus is great to call or go to for help.